A bill of sale releases interest in a vehicle. It is a legal document to legally transfer the title of the vehicle from the buyer to the seller. It also helps protect both buyer and seller from future legal issues. 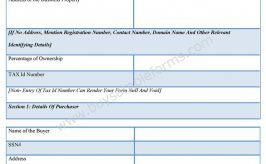 Most automobile bill of sale forms include the vehicle type, specific vehicle information, Seller’s name and address, buyer’s name and address, purchase price, Seller’s signature and buyer’s signature. A buyer’s signature is critically important in protecting the seller. If the buyer doesn’t sign the form the seller may have difficulty proving the sale took place. 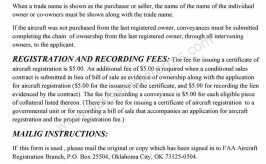 A certificate of title or other ownership documents must accompany this form. 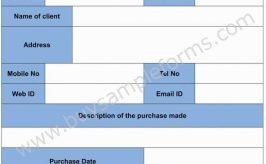 Below is a sample of Automobile bill of sale forms. 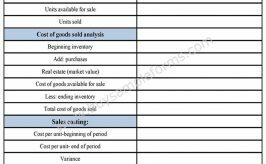 Download online a free sample Automobile Bill of Sale template either in MS Word or editable PDF format.